After operating for more than a decade, Wendy’s is officially leaving Malaysia. 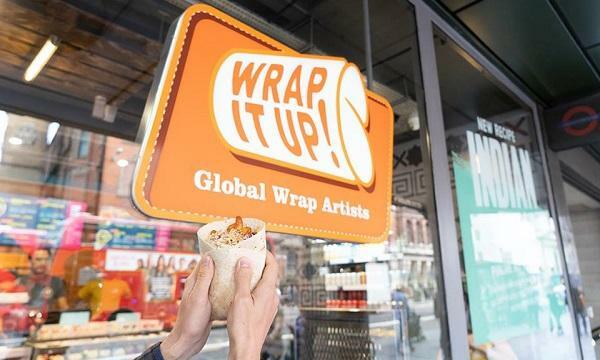 QSR Media has learned that the last weekend of March are the last days of operations for the fast food chain’s remaining stores in the country. 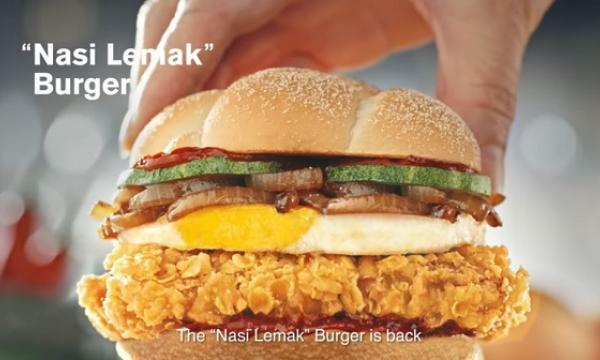 Whilst no formal announcement has been made of the brand’s withdrawal, social media posts documenting vacated Wendy’s Malaysia locations have been circulating since venues began disappearing last year. 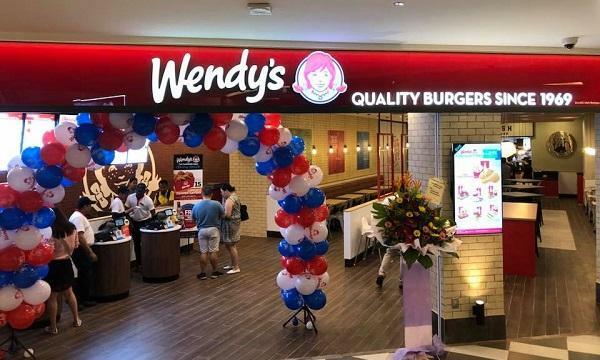 Local publications have earlier reported Wendy's then-rumoured exit. Berjaya Burger is a wholly owned subsidiary company under Berjaya Corporation Sdn. Bhd, which also has subsidiaries that operate Starbucks, Kenny Rogers, and Jollibean in the country. Wendy's opened its first outlet in Malaysia in 2008.